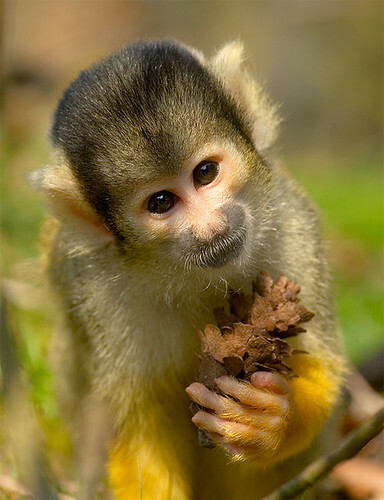 This baby monkey is generously offering a pinecone. If You Wannit……, originally uploaded by thru_myeye. and is filed under baby monkeys, pictures.